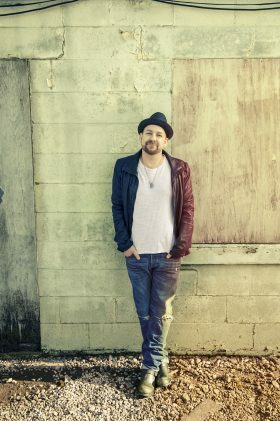 GRAMMY-winning recording artist Kristian Bush is slated to play at the 9th annual Jeffrey Steele & Friends March 7th at the Franklin Theatre. Some tickets still remain. 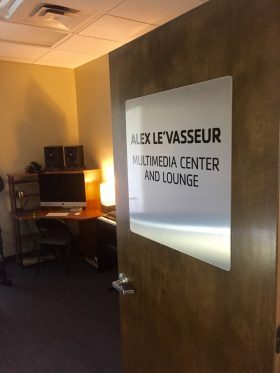 Other previously announced performers include: Mac Davis, Chris Janson, LOCASH, Kevin Griffin, Russell Dickerson, The Shuggah Pies and Kurtis John.